Hey, Austin! Come meet us Saturday night! Hey, Austin, Texas, residents and attendees of the Austin Television Festival! The A.V. Club has several writers in the area for the weekend festivities, and we’d like to meet you all Saturday night! Come to Mugshots (407 E. 7th Street in downtown Austin) at 9 p.m. Saturday night for our official A.V. 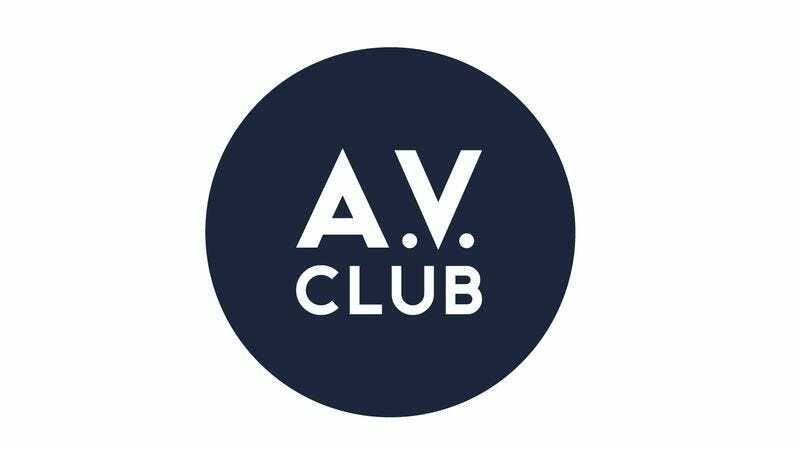 Club meetup, and you’ll get to hang out with TV Editor Todd VanDerWerff and TV Club contributors Ryan McGee, Carrie Raisler, and Scott Von Doviak. With special appearances by TV On The Internet co-host Libby Hill and a cast of thousands! If you’re in Austin for the festival, Mugshots is just a few blocks’ walk from the Intercontinental Hotel where many of the festival’s panels are held. If you already live in Austin, you can probably figure this out on your own. To keep up with any last-minute changes, follow Todd on Twitter.